Arguably match of the day in the Midland Football League sees third placed Worcester City take on fourth placed Khalsa at the Victoria Ground, Bromsgrove (kick off 3pm). 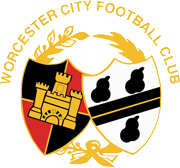 Although the last few years have not been kind to Worcester City – a club which in November 2014 was beating Coventry City at the Ricoh Arena – they remain one of the giants of Midlands non-league football. In their 14 matches, Worcester have reaped 28 points compared to Khalsa’s 23 points in eleven games. A Worcestershire Senior Urn win against Pershore in the week aside, Worcester’s last game was a head-turning 3-0 win against league favourites Ilkeston. The club has been on a terrific run of form, in fact the last time Worcester lost a competitive game in 90 minutes was against Romulus on August 6. Khalsa will be looking to bounce back in the league after last week’s harrowing 4-0 reverse against Westfields. In two meetings between the two clubs since Worcester dropped down the leagues, Khalsa remain unbeaten. 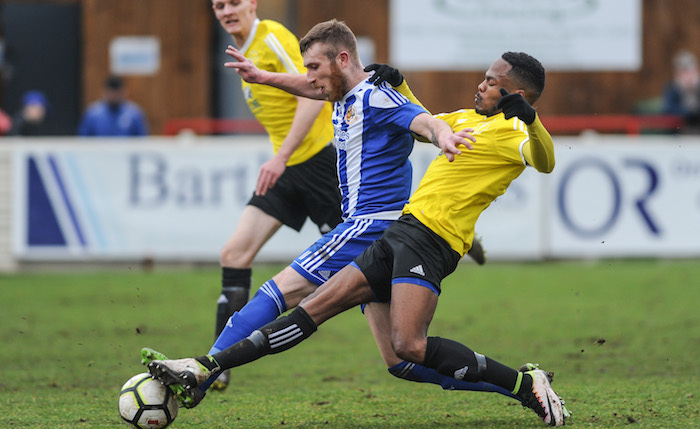 Last October, the two sides drew 1-1 thanks to a Dave Meese equaliser and in January two heavyweights slugged out a remarkable 5-3 victory for Khalsa at the Victoria Ground. Ex-Khalsa striker Nicky Turton is just returning from injury for Worcester having received game time last weekend and midweek. Nicky spent a short spell with Khalsa at the start of the 2016-17 season, his one goal for the club appropriately enough coming at the Victoria Ground in a league cup win against Bromsgrove Sporting. Given their history, Worcester are one of the best supported clubs in non-league football at this level and a sizeable crowd can usually be found at home games at the Victoria Ground which they share with Bromsgrove Sporting. It’s a great set-up there, just watch out for traffic wardens on the parking! Find out more about getting to and enjoying the game at Worcester City’s website or use the map below to the Victoria Ground in Bromsgrove.